The app includes videos, checklists, quizzes, and links to raise your awareness. This article was contributed in support of the World Childhood Foundation. 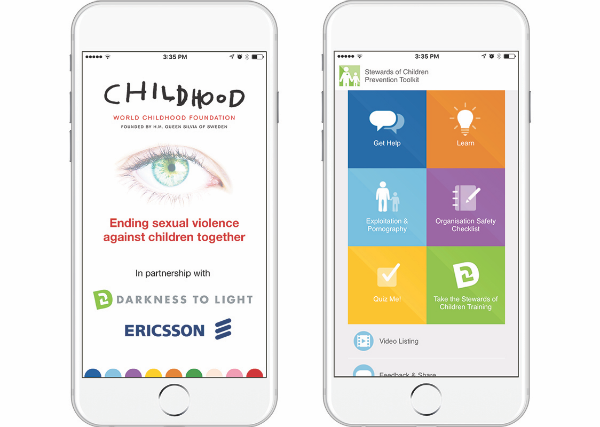 One year following the United Nations’ adoption of 17 Sustainable Development Goals, Childhood USA in partnership with Darkness to Light and Ericsson developed a mobile application—Stewards of Children Prevention Toolkit—in efforts to realize Sustainable Development Goal 16.2. This tool is the first-of-its kind mobile app that will equip adults with the skills and resources necessary to prevent, recognize, and respond to child sexual abuse. 1 in 10 children experience sexual violence. In 93% of the cases, the child knows the abuser. The reality is that child sexual abuse exists in every socioeconomic and racial group throughout the world. Yet, the issue remains largely unaddressed. The Stewards of Children Prevention Toolkit aims to break the silence and raise awareness of child sexual abuse. 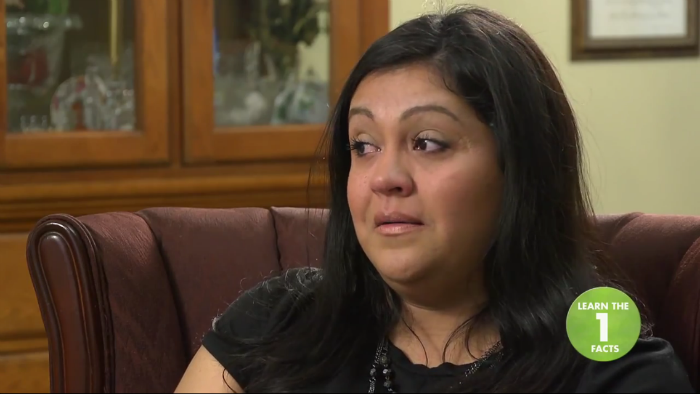 “I still cannot even say what really happened, other than he had sexual acts with me and had me perform them,” recounts one survivor in the opening video of the app. Another survivor explains: “…all the signs were there but no one bothered to ask them about it. No one in their family and their work. We need to learn to see what’s going on and then ask questions.” These survivors are the real and brave faces behind the startling and tragic statistics of child sexual abuse. With the Sustainable Development Goal #16.2, the world agreed to end sexual abuse, exploitation, and violence against children by 2030. As soon as we break the silence and open our eyes to the hidden epidemic of child sexual abuse, we can begin the work to combat it. Learn how to prevent child sexual abuse from the Stewards of Children Prevention Toolkit app that includes videos, checklists, quizzes, and links to relevant resources. Keep your eyes wide open and download the free app at www.socapp.org. Share it with your friends. Join the movement to end child sexual abuse now.